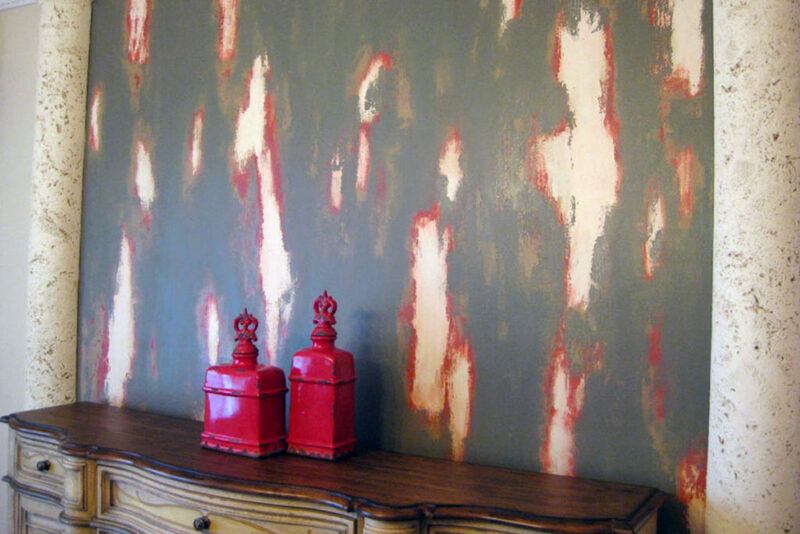 Distressed painting techniques add character and style to your walls, furniture and cabinets by giving them an aged, well-worn look. 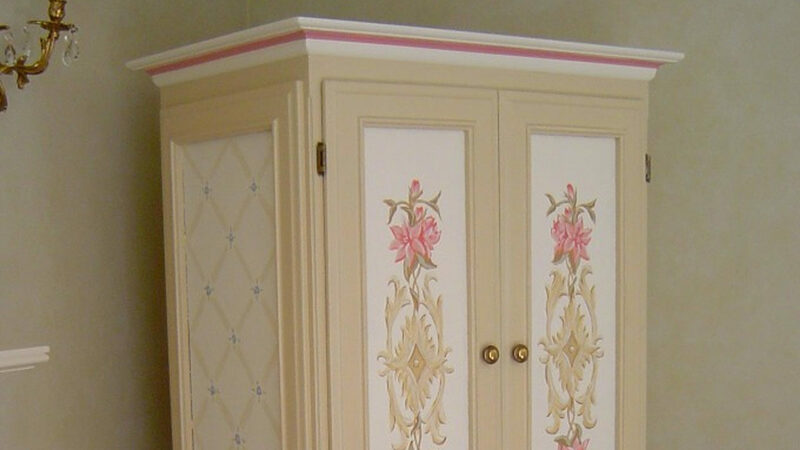 There are a variety of different distressed painting techniques that can make new furniture look old, make wood trim look antique, make walls look faded and worn. 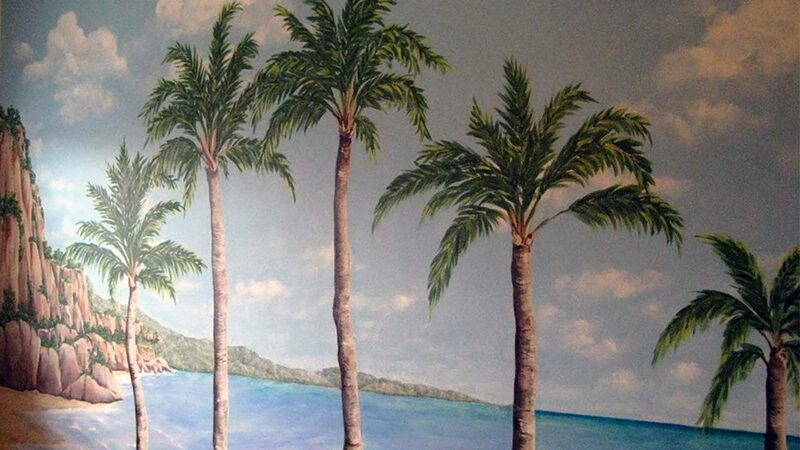 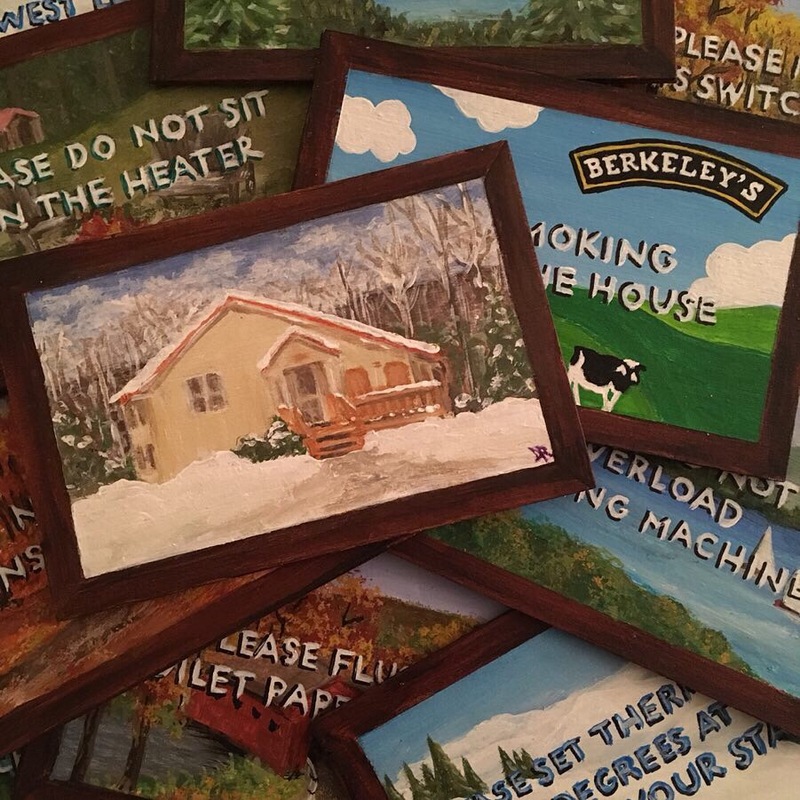 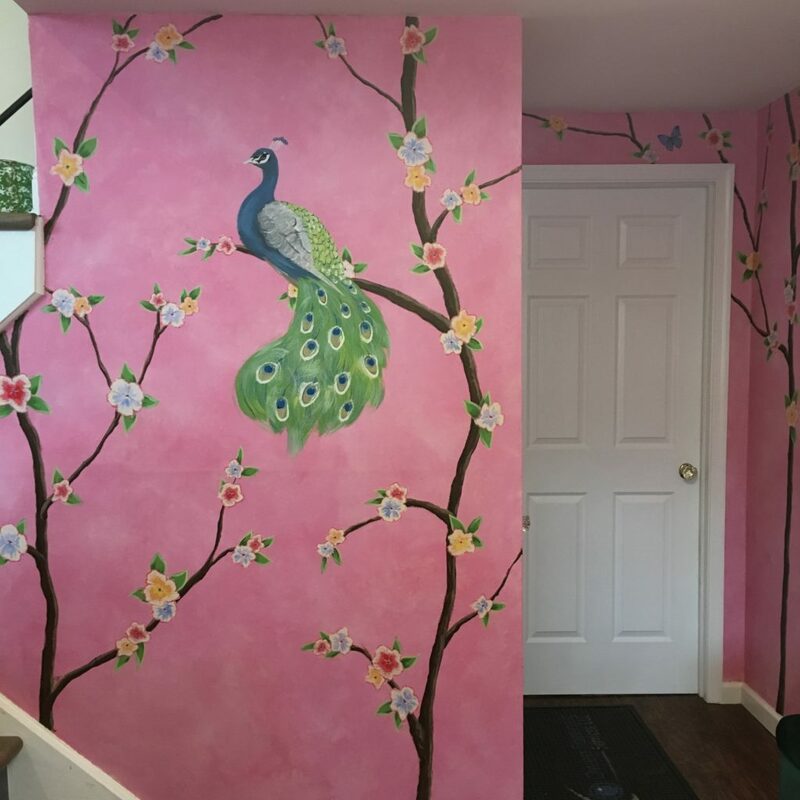 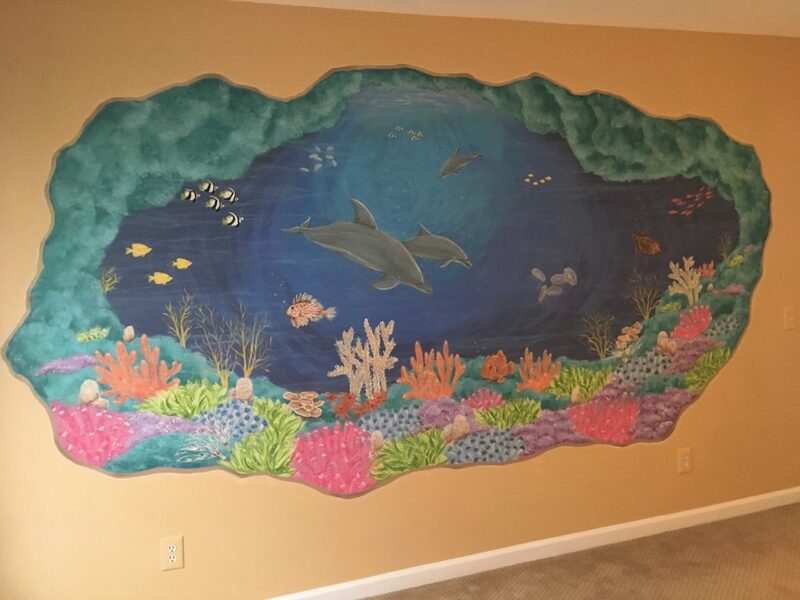 Having served the NJ and NYC area for over 20 years, I have completed many distressed painting projects for homeowners, making new look old, elegantly worn, loved and aged. 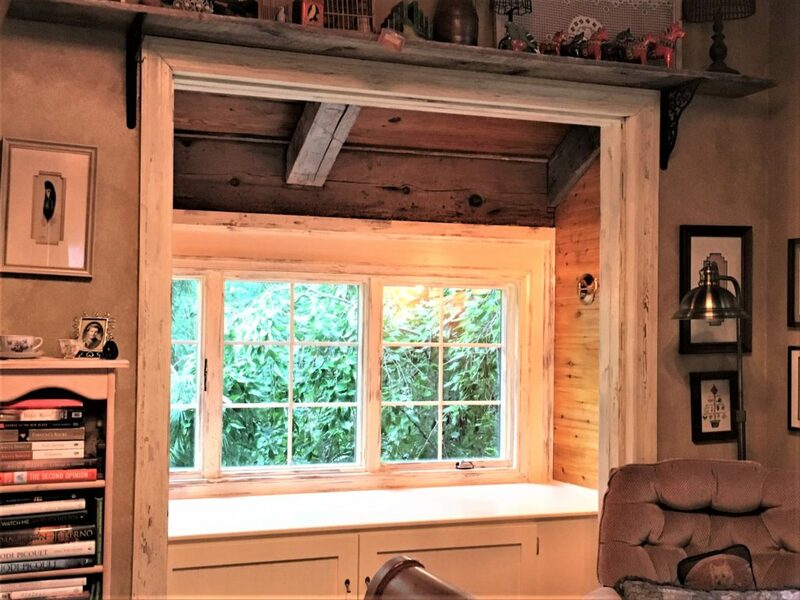 I hope you find some inspiration for your home by looking through my portfolio of distressed finishes and painting projects. 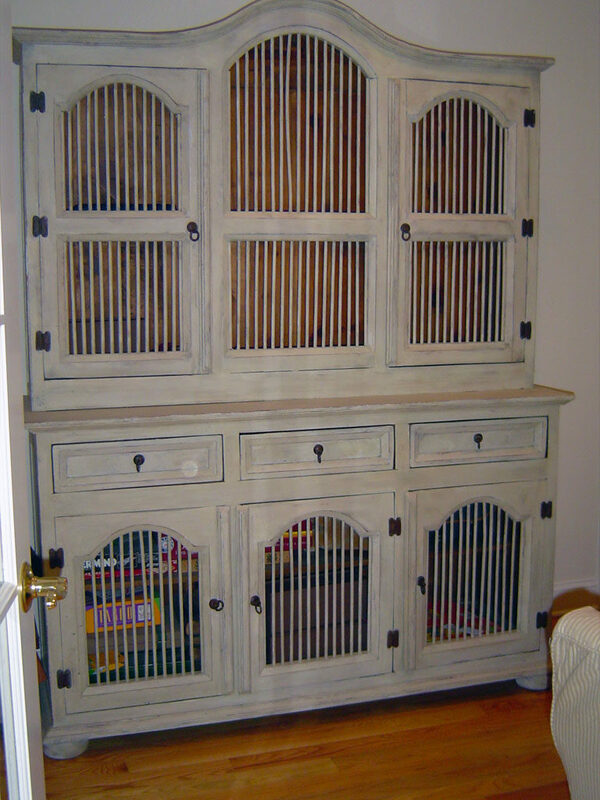 New construction trimwork antiqued with a distressed rubbed through paint finish. 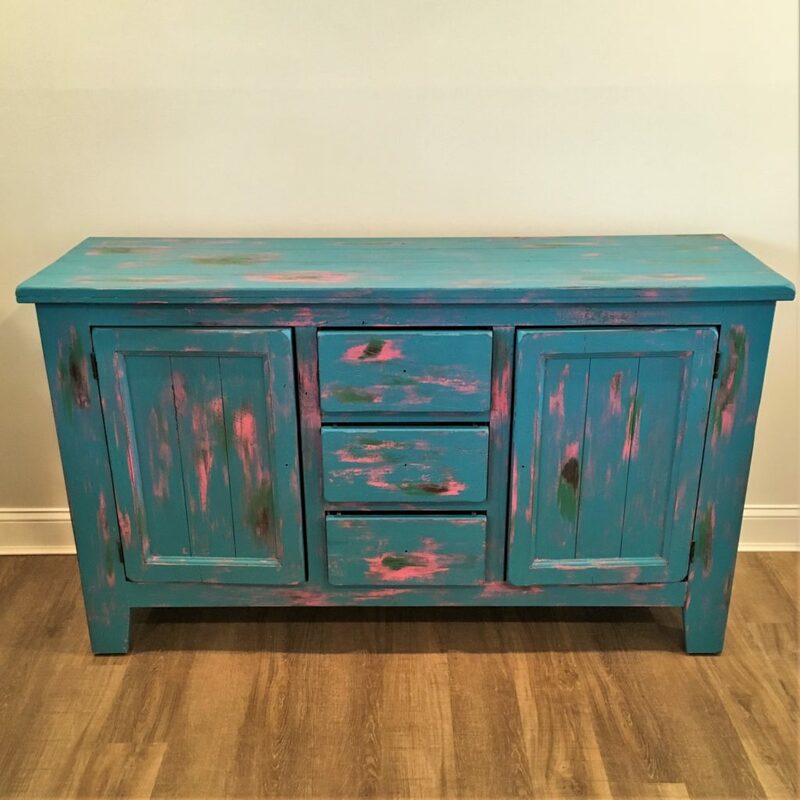 Buffet chest painted with a 4-color rubbed through distressed finish. 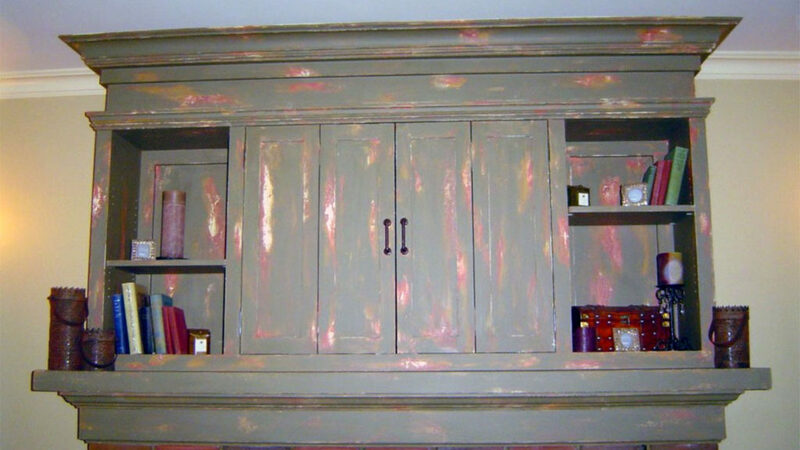 Large wall unit painted with distressed finish. 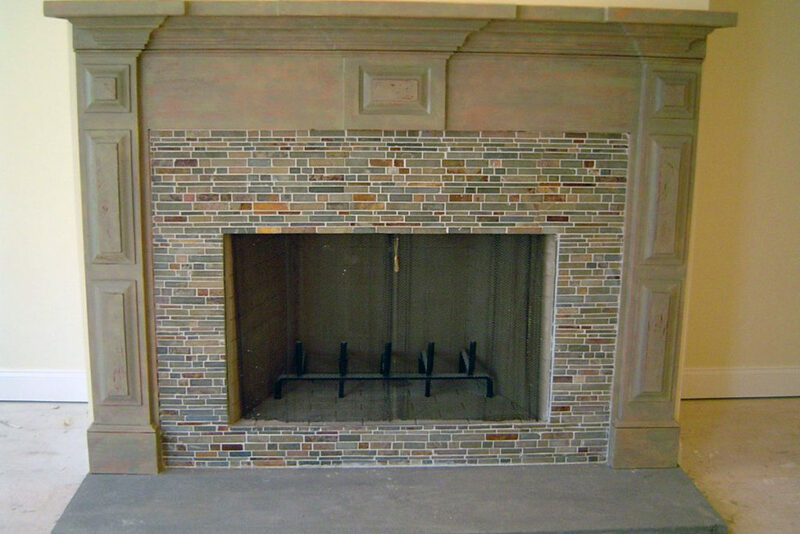 Newly constructed fireplace mantle painted with a multi-layered worn-through finish. 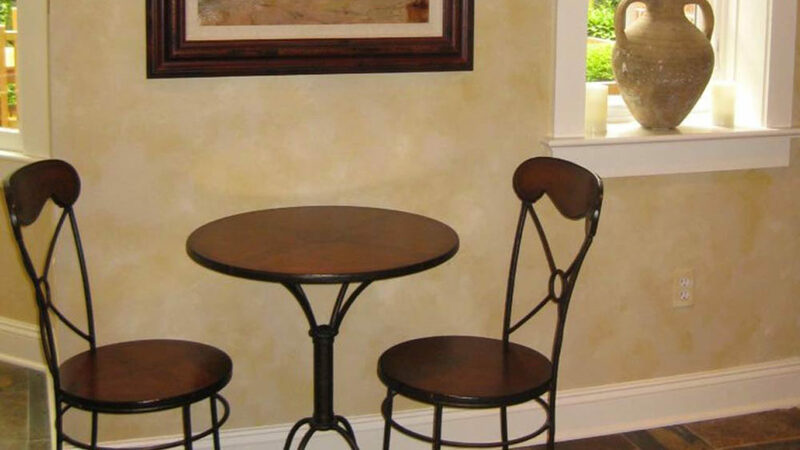 Four-color distressed rub-through finish painted in Dining Room. 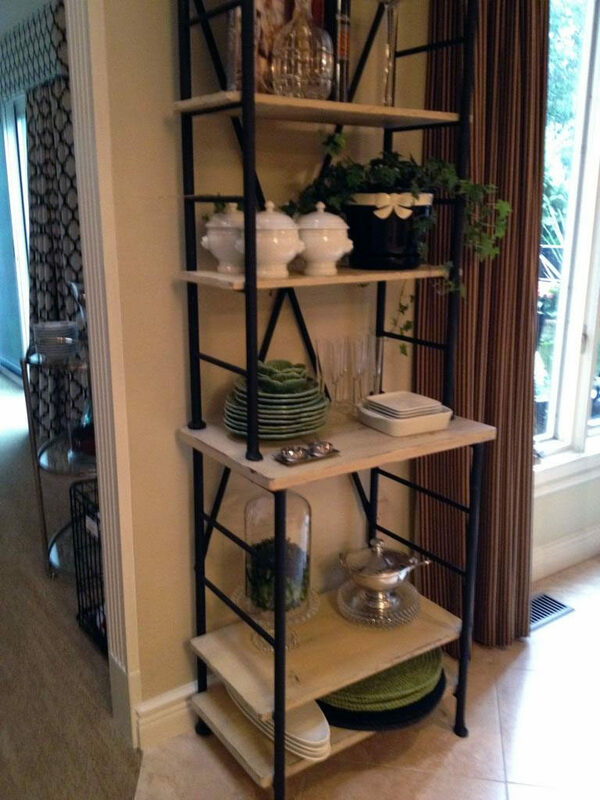 Etagere refinished from English Cherry to a distressed french wash. 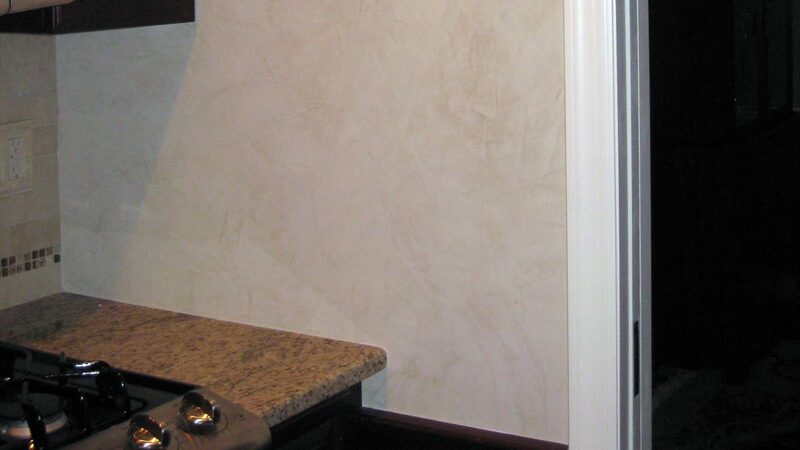 Newly constructed fireplace mantle painted in multi-layer distressed finish. 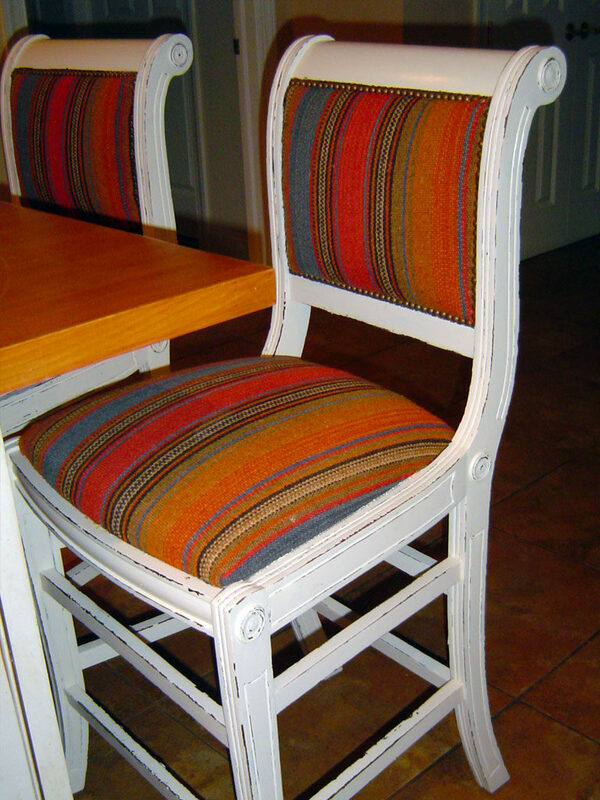 Set of Kitchen bar chairs painted and distressed to reveal base color at edges. 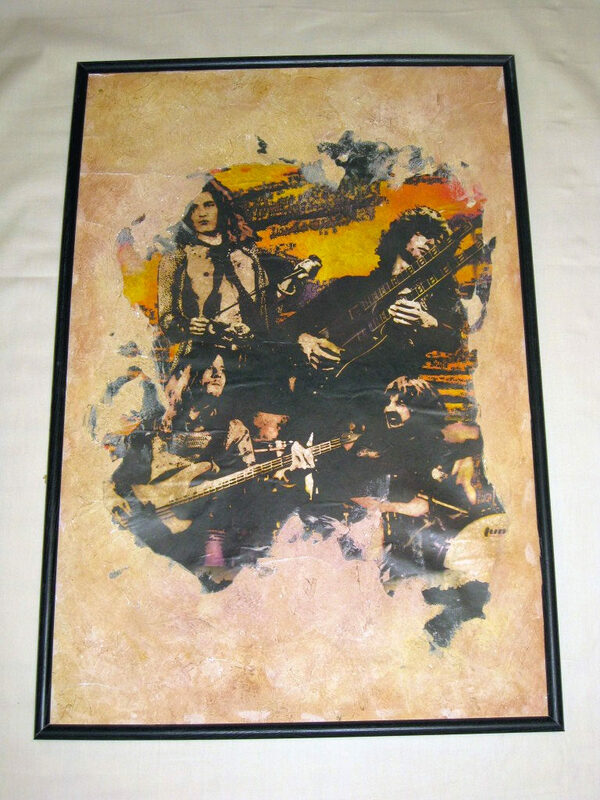 Poster image embedded in plaster, aged with colored glazes. 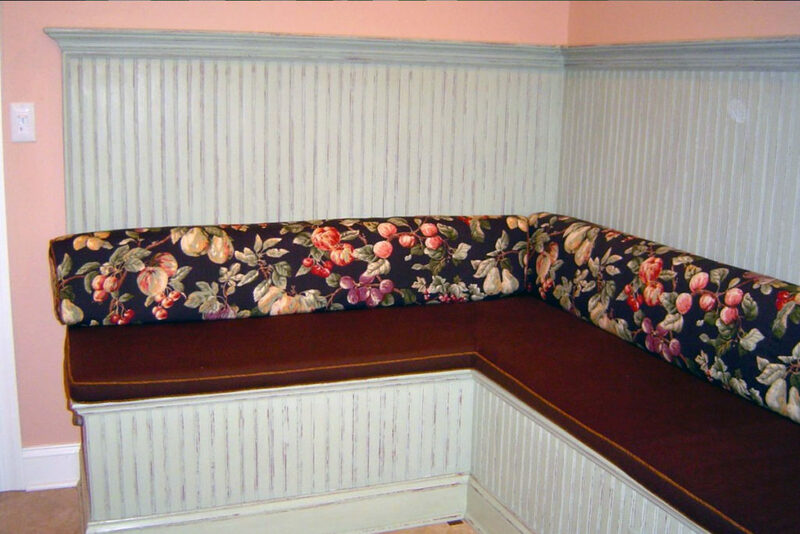 Kitchen banquette painted with soft green and distressed to reveal copper base color. 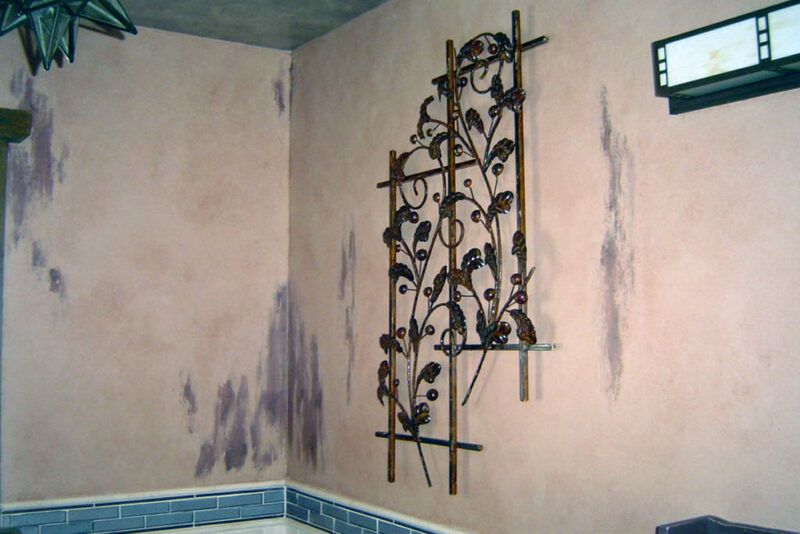 Aged french colorwash painted in Powder Room. 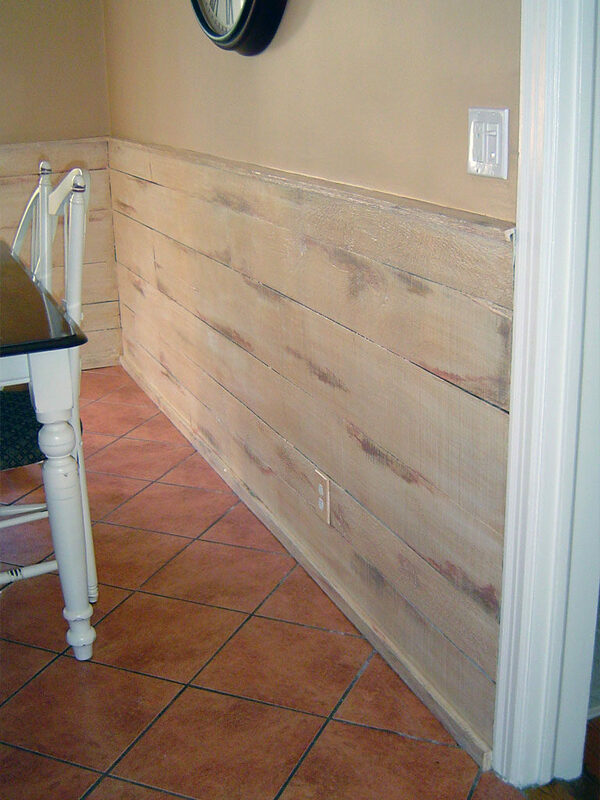 Barn-board wainscot painted with distressed technique to reveal multiple layers of paint. 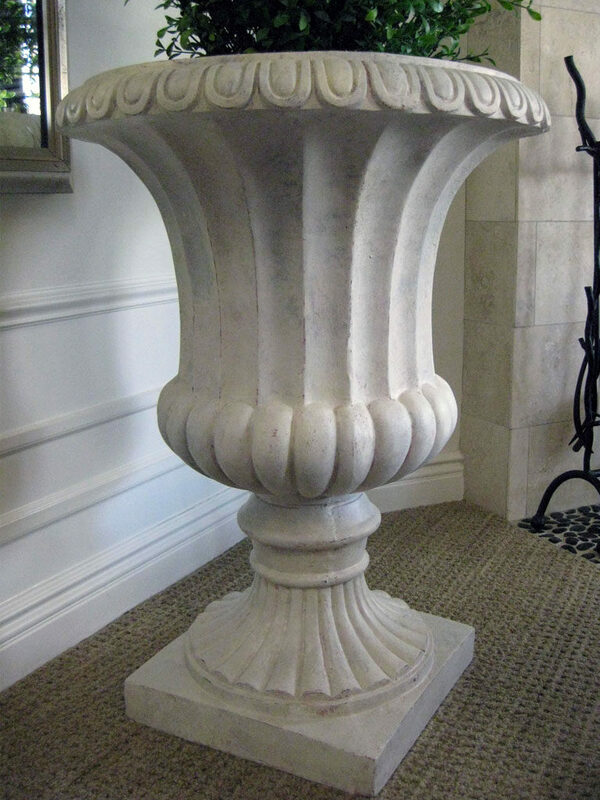 Black fiberglass planter painted to resemble aged stone. 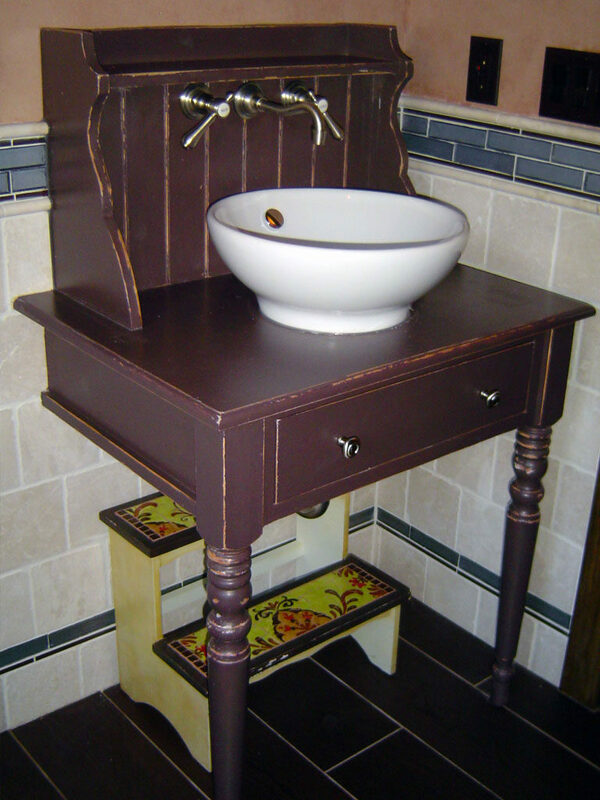 Bathroom vanity painted chocolate brown and rubbed through to reveal bare wood along the edges. 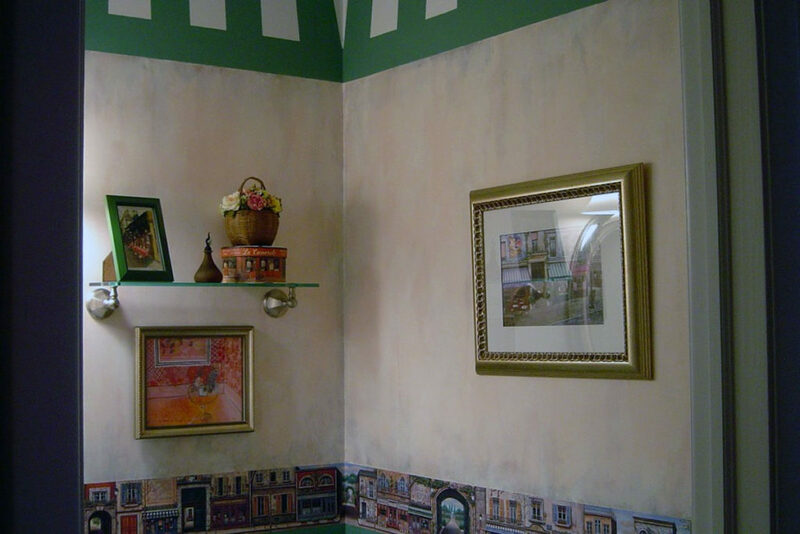 Bathroom walls painted in multi-layer worn-away finish with glaze overall. 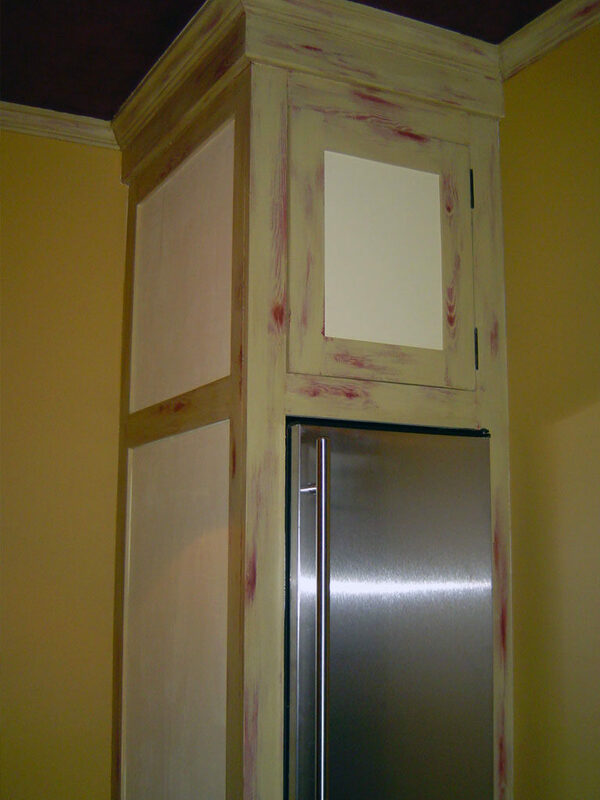 Pantry cabinetry painted with pale yellow-green and rubbed through to reveal red undercoat and oak wood grain relief. 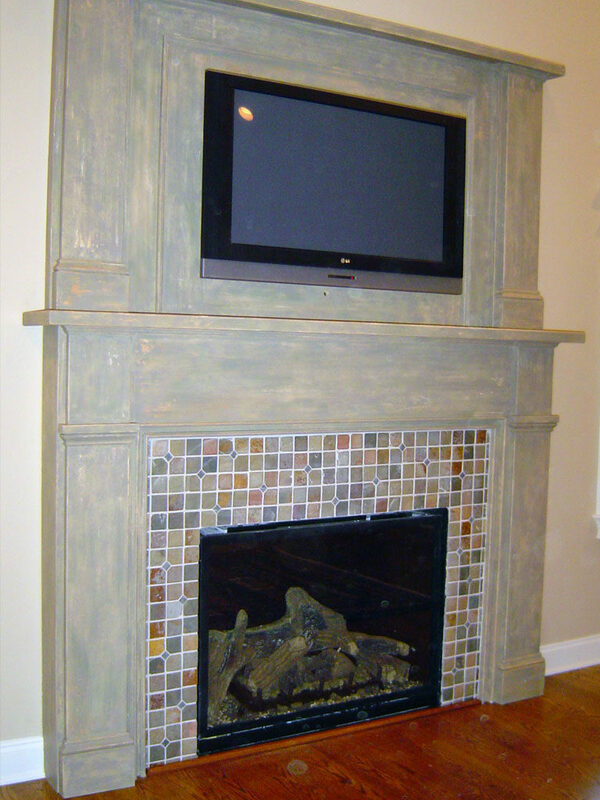 Newly constructed fireplace mantle painted with a multi-layer distressed finish.